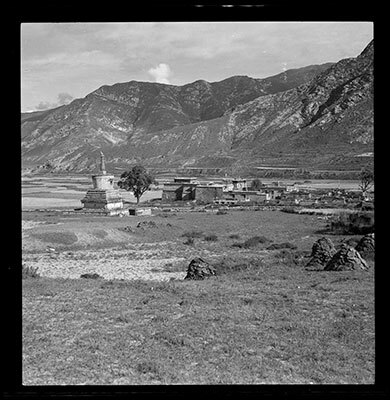 Shya Lhakhang (Tib. ཞྭ་ལྷ་ཁང་, Wyl. zhwa lha khang) — a temple founded by Nyang Tingdzin Zangpo. It is also called Uru (དབུ་རུ་, dbu ru) Shyayi Lhakhang; Uru being the place where it is located, which is in Drigung, in Ü-Tsang. 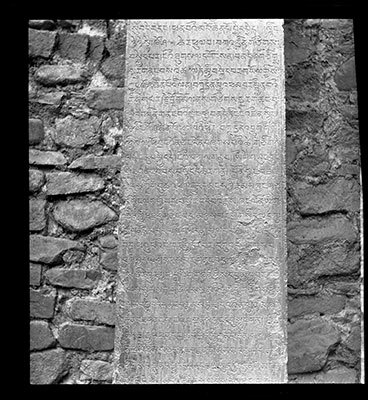 A pillar next to the temple records the privileges granted to Nyang Tingdzin Zangpo by King Senalek Jingyön. The emperor looked with great kindness upon Tingdzin Zangpo, since he had been his tutor when growing up. Important dzogchen treasures have been hidden there, to be revealed later. In time the monastery changed religious affiliation, and it is now connected with Sera Monastery. This page was last edited on 28 June 2018, at 23:57.